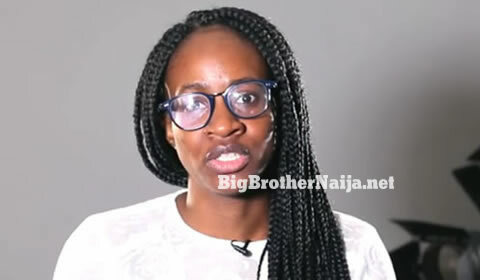 Anto has been evicted from the Big Brother Naija 2018 house. Anto was sent packing during the Sunday live eviction show. 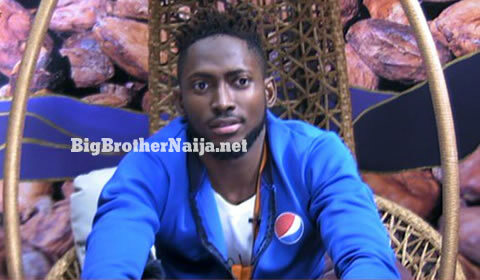 Recall that Anto was nominated for eviction alongside Cee-c, Miracle, Khloe after Alex emerged as head of house. 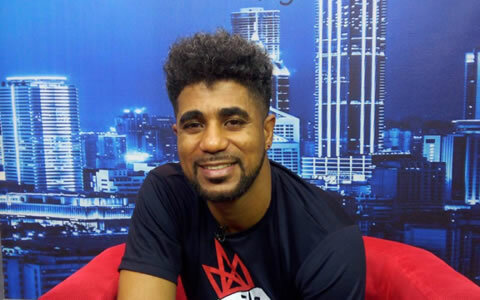 Alex picked a chance card on Monday, which placed all housemates on eviction except Alex, Tobi and Nina.